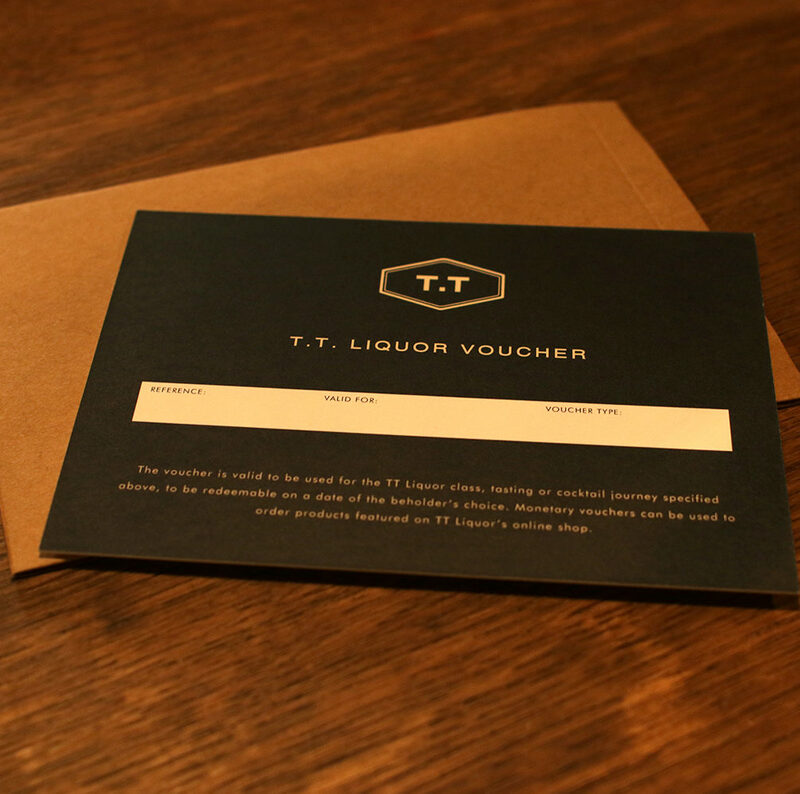 Please view the calendar below to find your ideal booking, or if you haven’t got a specific date in mind then simply buy one of our vouchers – redeemable on any cocktail class hosted at TT Liquor in the future. 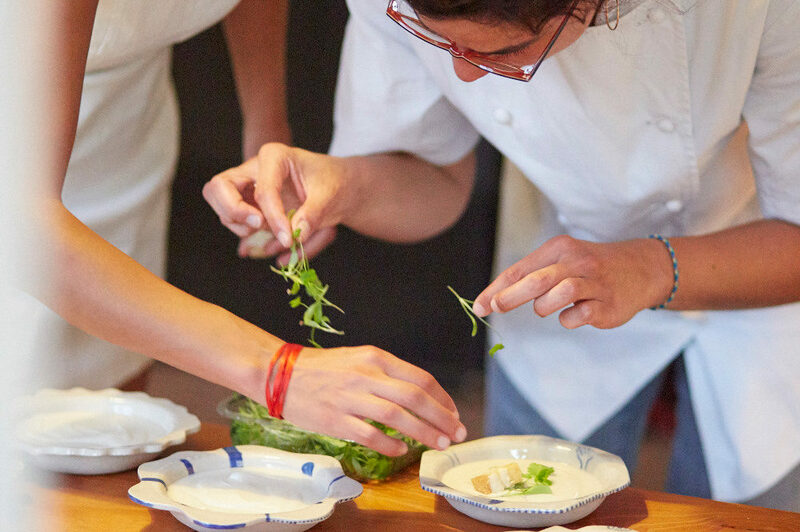 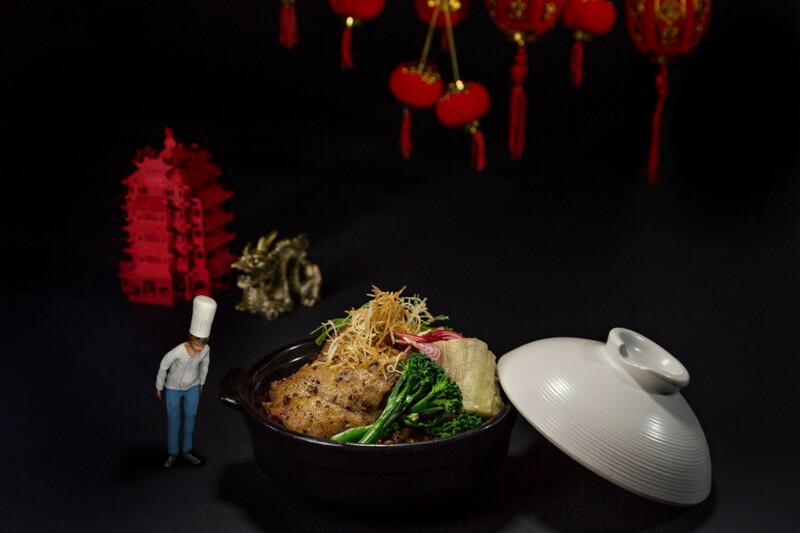 We will be welcoming le globe trotting Petit Chef to our multi-faceted Shoreditch establishment every Wednesday and Friday, starting on 20th October. 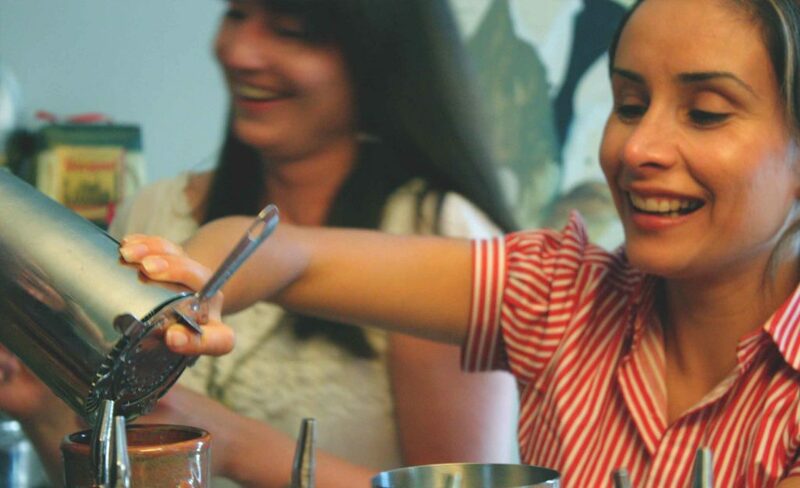 As part of our range of dining experiences, we’re excited to be welcoming back Venezuelan chef Pao Carlini to our Shoreditch home on 27th April to celebrate the versatile tropical fruit Cacao in all its forms. 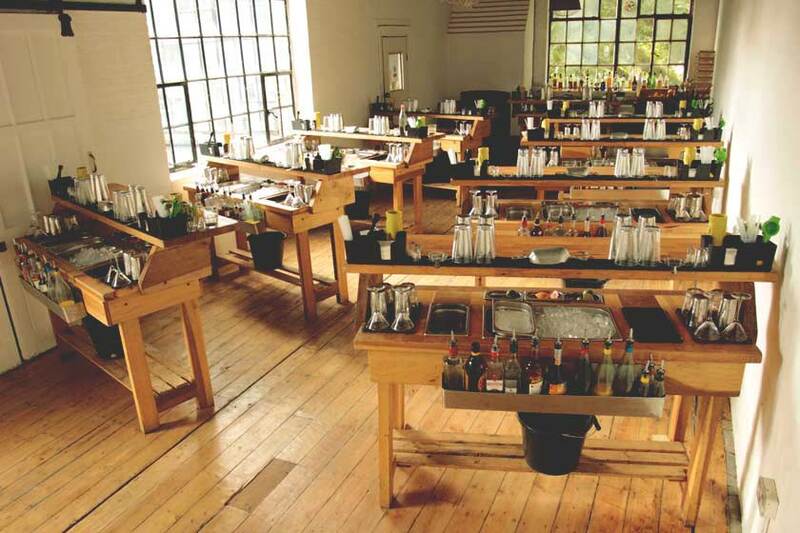 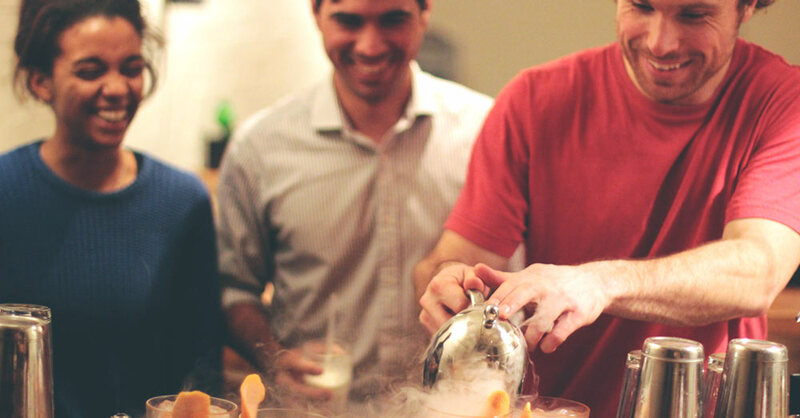 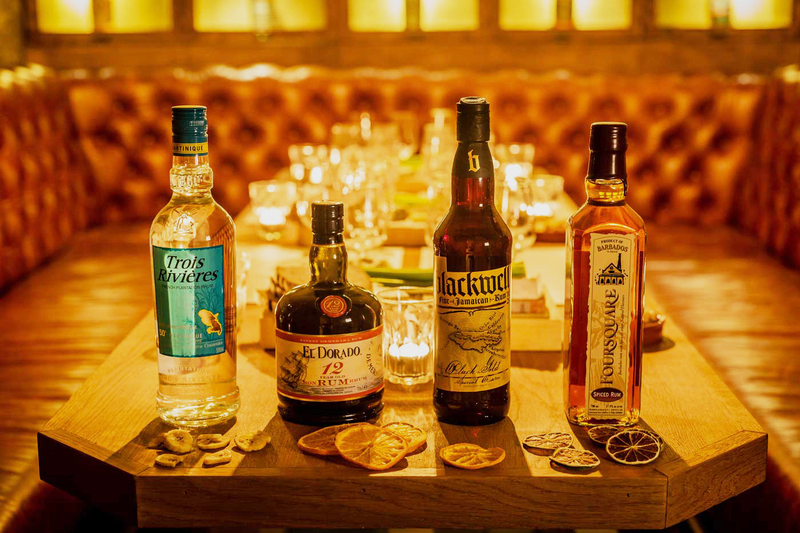 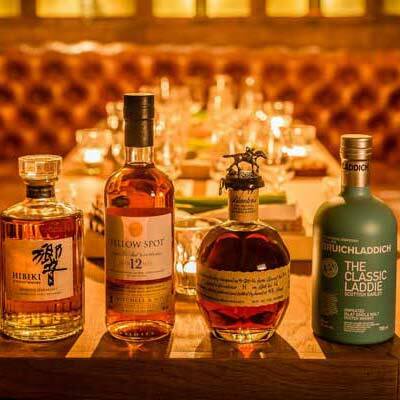 Learn about the origins of the famous spirit and how it has spread across the globe at TT-Liquor’s whisk(e)y tasting class.